Some well known subjects of dreams are below . Being caught out in public naked, and trying to get home , with many obstacles in the way. Being unable to move, for example being operated on,while being awake,but unable to let this be known. This would also show that you would think that you are scraping by with something,or while getting away with something instead of getting it right. People in new jobs, or jobs they are unable to feel comfortable in, especially if there are pressures to prove ability through sales, or results can often be caught up in dreams of this kind. They are also often present in second relationships where there is pressure to be as good as or follow similar ways as a previous partner. This dream shows someone feeling trapped in a situation where you feel that you are unable to express your feelings, or that if you are expressing them, that no one cares or listens. A difficult or unequal relationship with an important person in your life, like a partner, boss, or family member can often trigger this dream. Your mind will portray difficulties to your subconscious in a dream so that the brain can work out difficulties,and tell you things which you may find difficult to understand in the usual frame of thought. Recurring dreams can be from past difficulties which have never been resolved.Occasionally they can be prophetic, they can be sent as nightmares to send adrenalin to the body so that you feel that you must do something.but modern mind practices tend to send these feelings underground, and leave them unresolved, because todays human mind is constantly busy, even if filled with trivia. 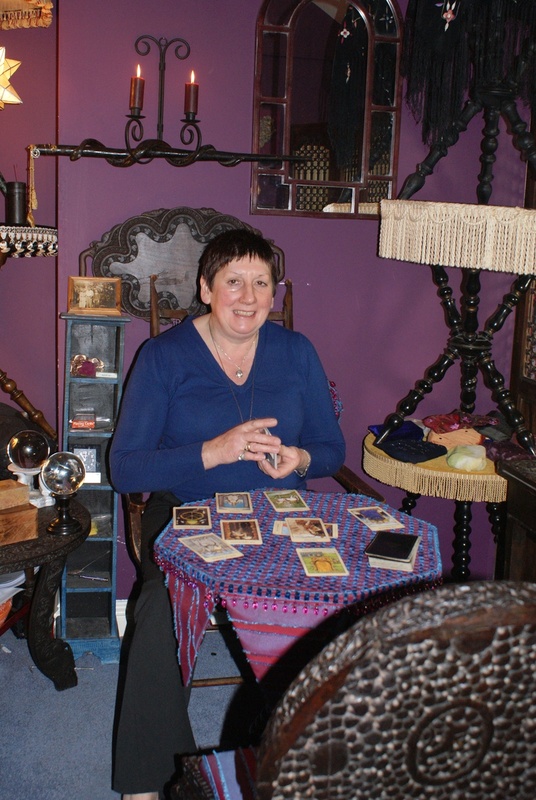 Sue has been interpreting dreams, and symbology, for over thirty years,and can help dispel nightmares by getting you to understand the messages that your subconscious brain is trying to instil into your concious life. She will interpret dreams and nightmares, and dispel what can be known as 'Night Hags' a sort of concious dream which leaves you feeling that you are trapped, and cannot move, as if someone is sitting on your chest as you lay uncomfortable and in fear. PLEASE EMAIL SUE ON THE 'CONTACT ME' BUTTON WITH ALL THE DETAILS OF YOUR DREAMS AND NIGHTMARES.